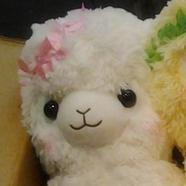 Want to start collecting Alpacasso but you don't know where to begin? Don't want to accidentally buy a bootleg but you're having a hard time telling the difference between a real and a fake? Look no further because you have found yourself a guide to authentic Amuse Alpacassos! 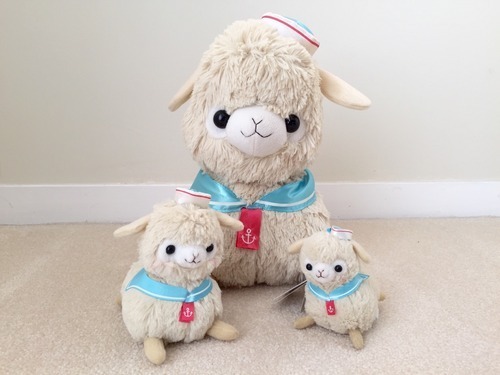 I decided to transcribe some of the things the I've discovered and look for when I purchase Alpacasso. 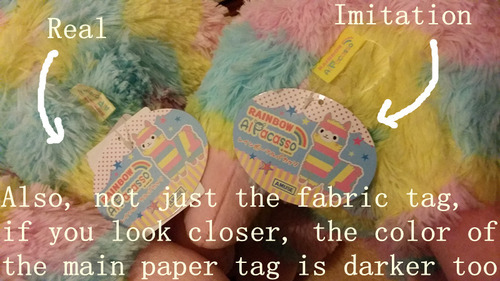 I'm not an expert, but I've gotten really good at differentiating between the authentic plushes and the booties so I thought I should share my knowledge so that new collectors won't be swindled by shady sellers. This doesn't mean that bootlegs are bad. Alpacassos can be pretty expensive so I understand bootlegs are a cheaper alternative and it's perfectly alright to own one. However bootlegs do not have the same value as a collector's item and I just want people to be able to tell the difference. While I hope this guide will be useful, it doesn't take the place of doing actual research yourself so make sure that you study up too! Buying from reputable sellers is a sure fire way to know that you are getting an authentic product because they have proven time and time again that they only sell the real thing. Better to be safe than sorry right? Know what series you are looking for! 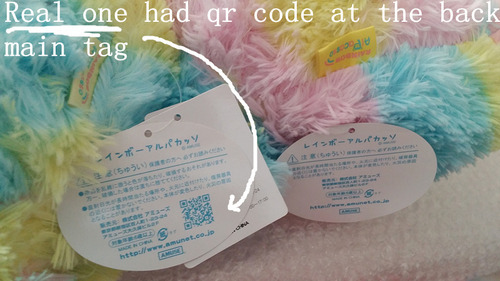 I've noticed that a lot of the bootleg sellers don't know what series they're trying to fake so most of the time the product listing/description ends up looking like "plush toy adorable pink fluffy kawaii." On the other hand, reputable sellers will almost always state the series name somewhere in the title or description. 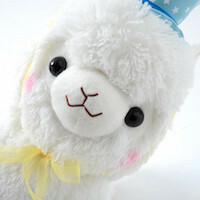 Fuckyeaharpakasso has an ongoing list of all the Alpacassos Amuse has made. It is a very good reference and you can check it out here! AUTHENTIC AMUSE ALPACASSOS DO NOT HAVE EAR TAGS. The only series that I know of that has one is the Deluxe Collection but every other series does not, I repeat, DOES NOT HAVE TAGS ON THEIR EARS. The mini, small, and standard sizes tend to be very consistent but the large sizes tend to vary a bit, i.e. some of the large sizes of the older series are 40 cm and the large size of the Natural series is 55 cm. 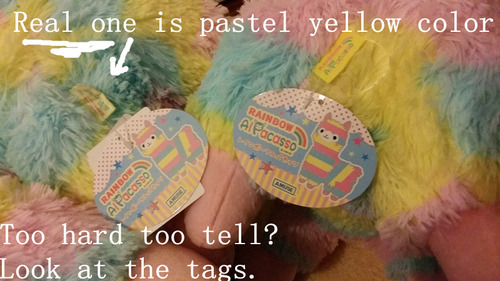 But generally most fall into the above categories so if an Alpacasso plush is any other size, it is more than likely a fake. Currently authentic Amuse Alpacassos in sizes 8 cm, 12 cm, and 16 cm have hand-stitched mouths. To the experienced eye, the bootlegs' face are usually... for a lack of better word, off. Whether it be the proportion of the eye size to face size, something just isn't right. Here and here are posts by derpola and lovelyarpakasso respectively, comparing real Amuse plushes to their bootleg counterparts. Another alternative is buying directly from Japan via Yahoo! Japan Auctions. Upside, plushes can be cheaper and you can sometimes find rarer series that you wouldn't be able to find in other stores. Downside, it's all in Japanese and you won't be able to buy directly from there so you will have to use a deputy service. If you'd like to see what Y! Japan has to offer, copy and paste: アルパカッソ into the search bar! I know it's a lot of information but I'm always open to suggestions so don't hesitate to post a comment if you have anything to add! Remember this is just a guide and you have to use your own judgement! I am not responsible for any of your purchases! If you guys are still having trouble, or just want a second opinion, head over the the authentication thread!